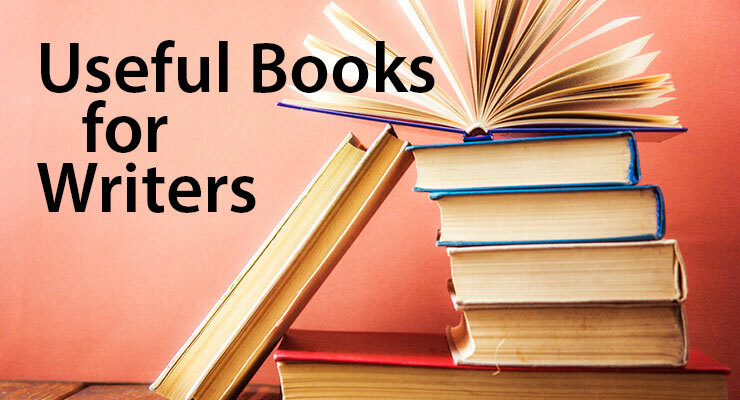 Read my mini-reviews of some of the writers’ books I’ve found useful over the years… I’ll keep adding more to the list. 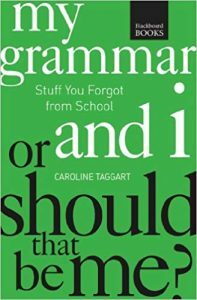 This is a short and funny book that covers most of the important grammar rules that we forgot from school (or never learnt at school, depending on which era you were at school) and it does it without becoming overwhelming. It’s practical and not overly prescriptive, which appeals to me. It restores confidence without making the reader feel like an idiot. If anything can make grammar fun, I think it might be this book. This is a good book for those who want to dive deep into their own motivation to write, and find extra ability and possibilities. In some ways, it’s a book that makes writing sound really hard, so beware of that and don’t be put off! 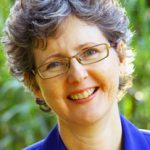 If you take it calmly and persevere, it can really enrich the writing experience. 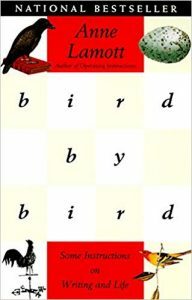 And of course, Anne Lamott is such a highly skilled and frequently funny writer who also gives deeply of herself… and that makes it a beautiful book to read. This is quite a different book again – firmly targeted towards just one particular writing skill. It’s short and practical and has some pithy instructions and very useful exercises. James Scott Bell seems rather more enamoured with the Humphrey Bogart movie The Maltese Falcon than I am, but don’t worry, the tips are applicable across all genres. 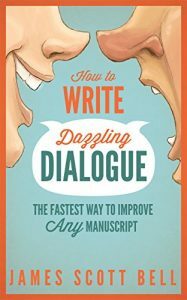 If you write fiction or narrative non-fiction and you know your dialogue could do with some help, this is a great book for the job. I’m choosing carefully which books I add to this page… so I will add some more in coming months. …back to betareadersuperhero.com for more ideas on how to make the most of the manuscript feedback process.